On 22 November 2018, Director of L&UC Jeremy Upton and Director-general Tseng Shu-hsien of the National Central Library of Taiwan (NCL) signed an agreement on establishing the Taiwan Resource Centre for Chinese Studies (TRCCS) in our Library. Over 25 academic colleagues from several Schools of CAHSS and several PhD students attended the ceremony. Both Jeremy and Director-general Tseng delivered warm speeches in a very friendly, collaborative atmosphere. In his remarks, Jeremy highlighted the University’s long term connection with China, our Library commitment to supporting teaching, learning and research in Chinese Studies and China related topics across the University. The University’s Assistant Principal (China) Professor Natascha Gentz spoke in warm support of the project on behalf of the University. Director General Mr Jason Chien-Chen Lien of Taipei Representative Office in the U.K., Edinburgh Office, also attended the launch ceremony and made a speech. After the official signing of the agreement, the guests were shown by Dr Joseph Marshall a display of Special Collections items on China. 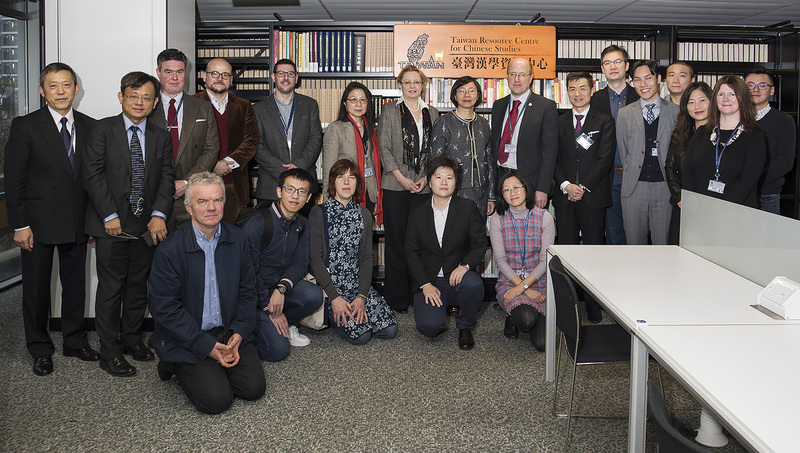 The worldwide TRCCS project was first launched in 2012 by the NCL of Taiwan to promote international exchange and library collaboration in Chinese studies. We are the 31st TRCCS partner institution in the world, the 3rd in the UK after SOAS and Oxford, and the 1st in Scotland. Our TRCCS is located within the East Asian Studies Collection on the 3rd floor of the Main Library. Thanks to the hard work of colleagues in the Metadata Services and the Collections Management teams, the initial NCL donation of 748 titles of Chinese books and DVDs (948 items) on a wide range of subjects in arts, humanities and social science, recently published in Taiwan, have already been catalogued and made available for staff and students. There will be further donations of several hundred books each year from the second year onwards. In addition, the NCL will offer us access to about 8 digital resources from Taiwan. Under the project, the NCL and the University Library (together with the department of Asian Studies) will also co-host annual “Taiwan Lecturers on Chinese Studies”, delivered by internationally well-known scholars in the field. TRCCS in East Asian Studies Collection, 3rd floor, Main Library. The entire TRCCS collection can be retrieved in DiscoverEd by shelfmark search for “TRCCS”. 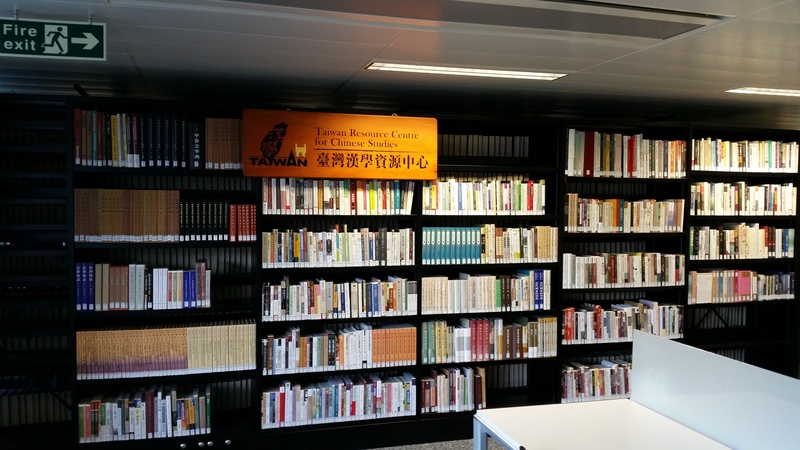 We believe that the TRCCS project will enable us to fill in a gap in our Chinese print and e-resource collections by systematically acquiring scholarly publications produced in Taiwan. It will play an active role in our efforts to build our Chinese Collection into a national resource centre for Chinese Studies in Scotland.